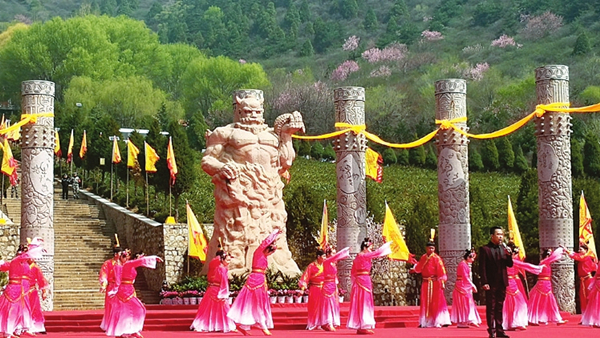 The fourth Cross-Straits Yan Emperor Economic, Trade, Cultural and Tourism promotion series kicked off on April 11 in the hometown of the legendary Chinese emperor of pre-dynastic times — Gaoping county, Jincheng city, in Shanxi province. 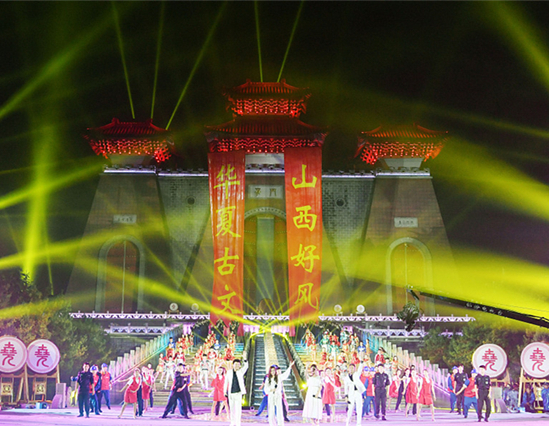 The promotion series, which will last until May 20, consists of three themed events: a folk ancestor worshipping ceremony, a cross-Straits summit on the culture of the Yan Emperor (a renowned figure who introduced major agricultural innovation) and six supporting activities, and a trade communications event between Taiwan and Jincheng city. In addition, six featured activities will be staged including a traditional temple fair, a cross-Straits youth communications event, an archery competition and a tour for Taiwan residents across Shanxi. 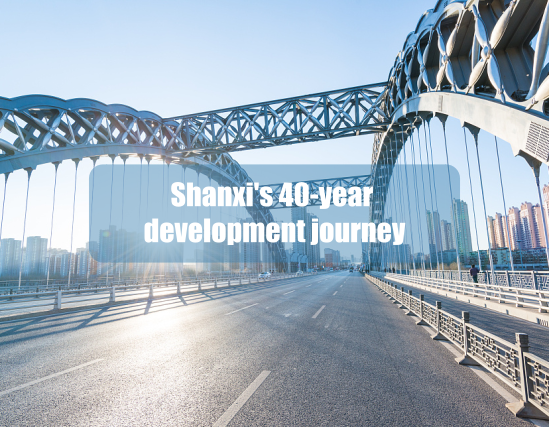 The promotion series aims to further cultural and economic communications between Shanxi province and Taiwan.